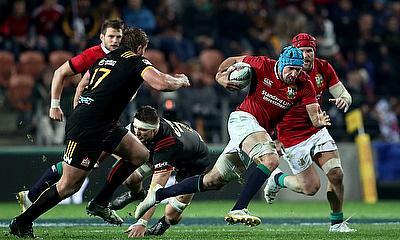 Rugby clothing and kit provider Canterbury has today announced the signing of Wales and Ospreys star Justin Tipuric. 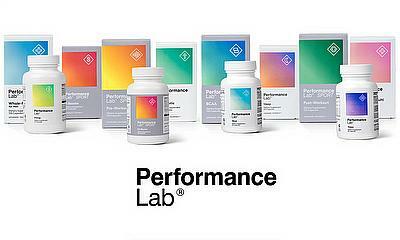 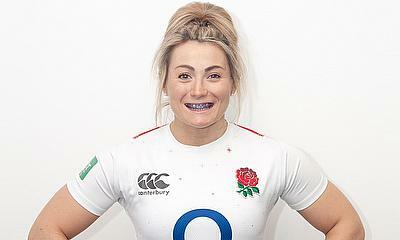 OPRO, the world’s largest manufacturer of the most technically advanced mouthguard, today announced the signing of England star and World Cup 2014 winner, Vicky Fleetwood as one of their brand ambassadors. 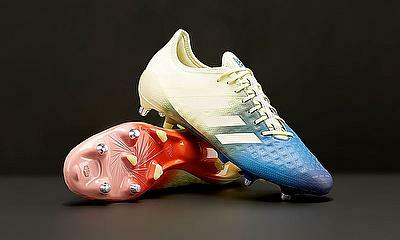 We've managed to get our hands on the new Adidas Predator Malice Control SG: Ice Yellow/Cream White/Trace Royal boots, and here's what we thought of them. 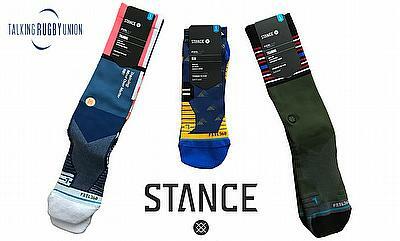 We've teamed up with Stance who embrace the spirit of individuality through a unique product offering with performance socks. 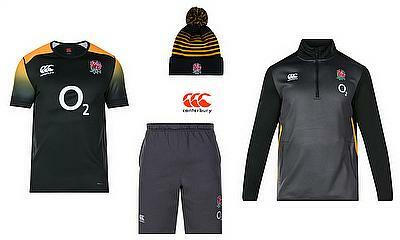 We've teamed up with Canterbury to review some select items from the new Spring/Summer 2018 England training range. 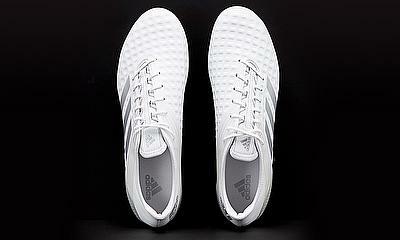 We road tested Adidas's latest model the Predator Malice Control SG, which tries to conjour up some of the magic of the original 1994 boot. 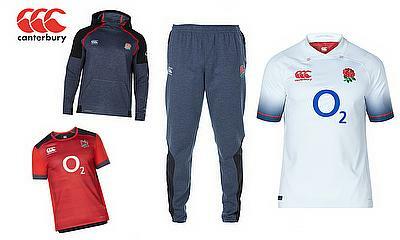 We've teamed up with Canterbury to review some select items from the new 2017/18 England Rugby range from their ‘Unbreakable Bond’ campaign. 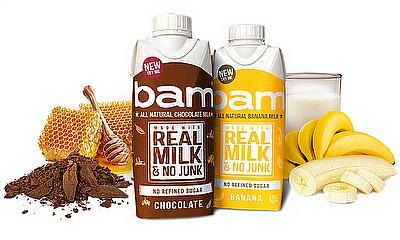 New all-natural Bam is the only milk drink available in the UK that contains no artificial colours, flavourings, preservatives or refined sugar. 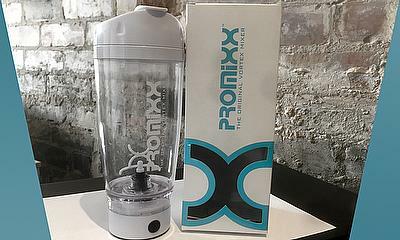 We road test the Promixx 'Original' protein shaker, the world's most powerful battery-operated vortex mixer. 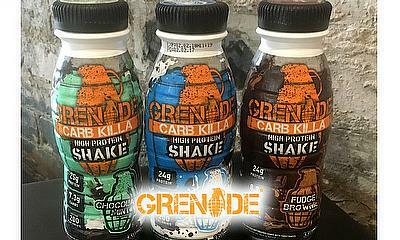 Here we review 3 different flavours from Grenade's new Carb Killa high protein shake range. 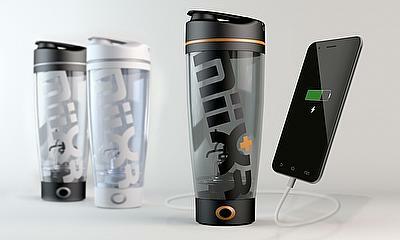 MiiXR: the vortex mixer that can charge your phone while you workout!